​Nobody wants to go around their house or business and see a beat up, dirty floor every day. That is where we come in. We are trained in making old floors new. 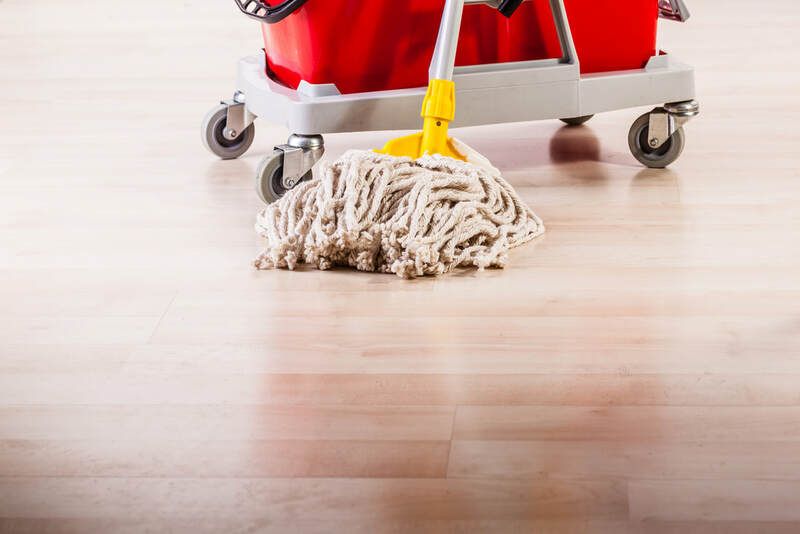 Whether you own tile, hardwood, or any variation, please consider us in making your floor look brand new. 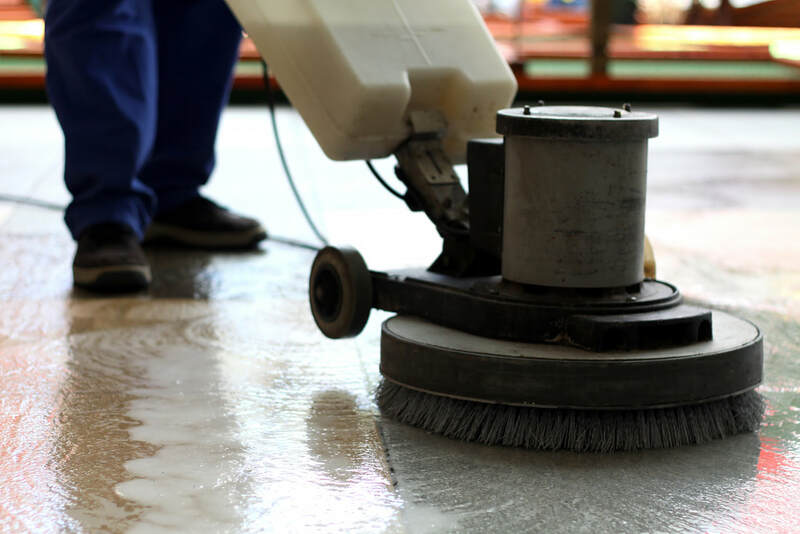 Using a variety of different cleaning styles we have perfected the art of floor cleaning. Carpet Cleaning in Oxford, MS is sometimes hard to find if you don't know where to look. We take great pride in the ability to provide a quality carpet cleaning service at an affordable rate. Our professional versatility allows us to provide a service that many stand behind. Carpet cleaning is an intricate process that takes time and learning to fully understand. Our professionals are trained and ready to serve you in our rebel community. Give us a call today! One of our primary goals is setting your floors up for the future. Tile and hardwood floors can be very delicate so it takes content attention to keep them in prime shape. First we like to do a deep clean on the floor. This includes a couple of different in depth techniques that remove the floor of most all dirt, stains, and more. We then do an extreme waxing that will help remove the scrapes and scuffs and also prevent more in the future. The wax phase is one of the most important facets of our service and it helps to hide signs of age, wear and tear. Then to finish it off we do a great job buffing the floors. Floor buffing not only helps finish sealing in the wax, but it shines the floor to make them look brand new. Clients come back to us saying they had no idea their old floor could look like new again. It is our detailed process that allows us to maximize the floor's potential. If you want to learn more about what we offer please call 662-222-6004 right now!. One of our specialties is getting the grit and grime between cracks in the tile and even hardwood floors. 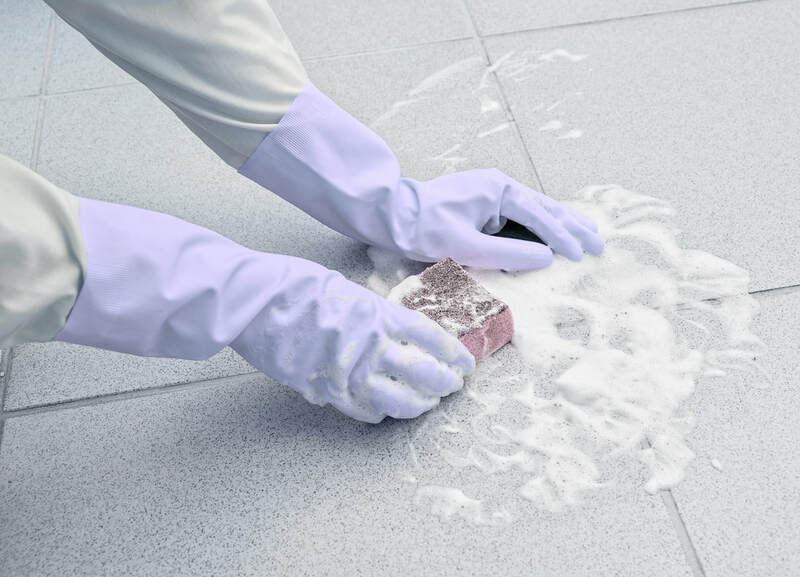 We put in the hard work and "elbow grease" to clean grout and have the right cleaning materials for the job. The average homeowner can only get so far when working on the grout in between the tile. We have an exceptional ability to clean every inch and make it look new.